One of the most memorable marketing strategies I have witnessed is Doan’s Pills. Many years ago they attempted to separate the brand from others in the category by claiming suggesting that their product worked especially well for back pain. Apparently, that Magnesium Salicylate Tetrahydrate knew just where to travel in your body. But, consumers bought the idea and bought the product too. Lots of it. Excedrin eventually took a few pages from Doan’s playbook and rewrote them. 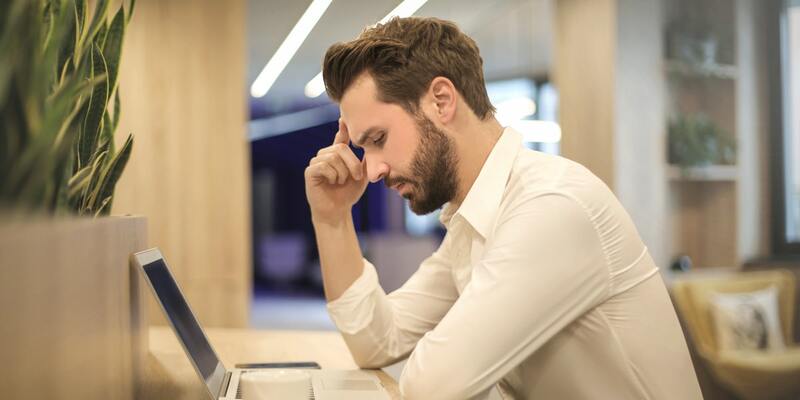 Their product knew to travel upwards to relieve headaches. 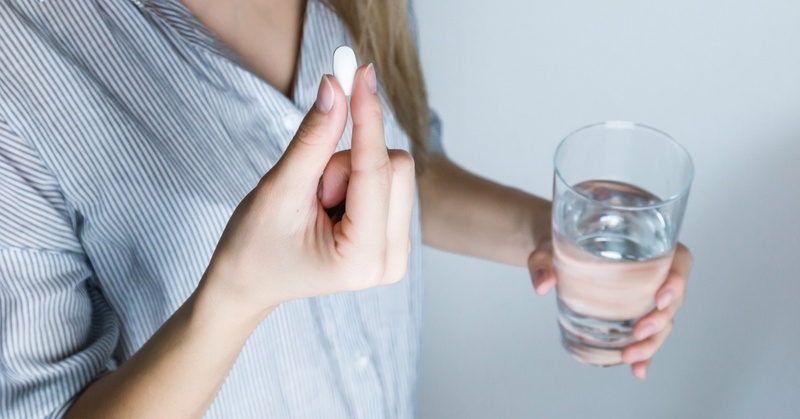 Similar formulas followed and Excedrin staked a claim in back pain and menstrual pain. Then they developed a product that traveled even faster — apparently to anywhere you need it. Now, Excedrin has outdone themselves and finally given the consumer the credit they deserve. We no longer buy into the notion that Excedrin’s Acetaminophen is smarter than Tylenol’s, but we will fall for a clever and intentional gimmick. 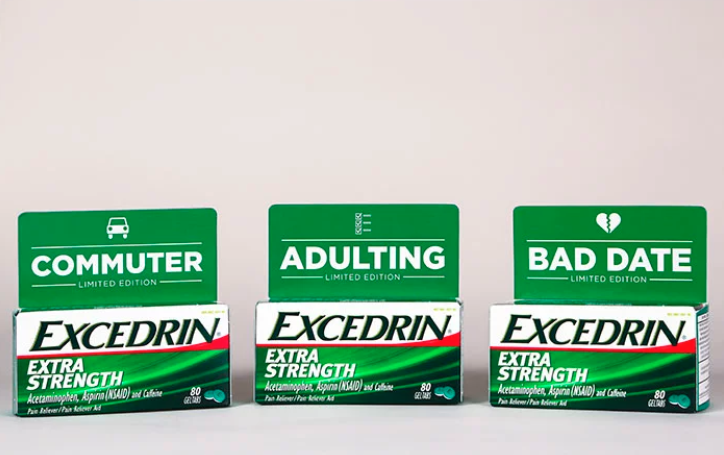 Excedrin has exploited our humanness by introducing products for real pain points: They have a ‘Bad Date Edition,’ a ‘Commuter Edition,’ and an ‘Adulting Edition.’ That’s serious marketing built on taking the brand less seriously. The product has sold out. Niche marketing is nothing new, of course. It’s commonplace today because we have more and better data on targets and actual buyers. But, this is a twist on niche marketing. Excedrin is having fun with target personas. And not just with messaging, but actual product packaging. Read more blogs from VI President, Tim Berney here.